IS YOUR HAIR THINNING AROUND THE HAIRLINE, OR IS YOUR PART LINE WIDENING? 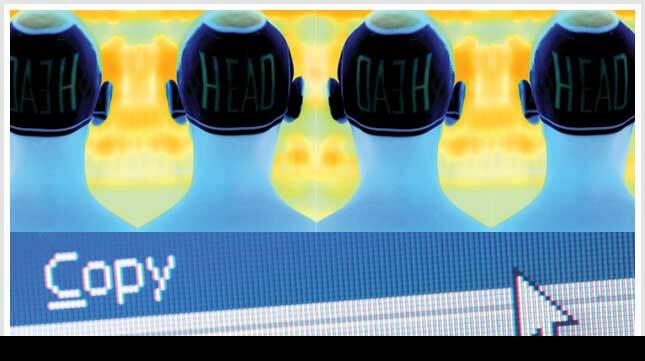 DO YOU HAVE A BALD SPOT OR A SCAR? YOU MAY FIND SUCCESS THROUGH HAIR REPLICATION. If you love ink, you’re going to love this! Modern tattoo artists and practitioners have such exacting tools, technologies and inks that they say they can replicate the “look” of hair follicles … permanently. But this tattooing technique is still in its infancy … so,buyerbeware! Is hair replication for you? Do you currently have, or enjoy the idea of getting, tattoos? Are you a man willing to keep the buzz-cut look for the rest of your life? Are you a woman with a widening part line? Do you want to hide scars or patches from a hair transplant? Do you have a scar from an injury to hide? Do you have small bald patches from alopecia areata? Are your eyebrows nonexistent because of alopecia universalis? Are you willing to shield your head from the sun and protect the hair replication from environmental fade? Do you love wearing hats? 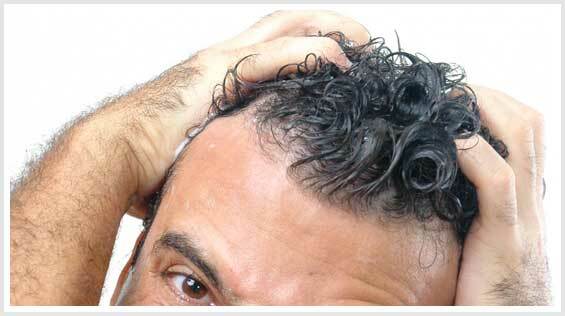 How does hair replication work on men? 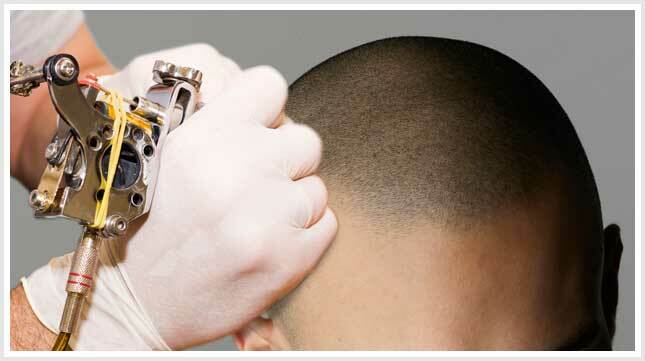 Currently, the procedure replicates the small hair follicle look of a man’s shaved head. Depending on the amount of hair he still has left on his head, the size and shape of existing follicles and the shape of the hairline, the procedure, or tattoo, takes several hours and is usually completed in one day. The hardest part is replicating the hairline, which is where the artistry comes in. Otherwise, the procedure is the s ame as actually getting a tattoo, with the same permanent results and probable pitfalls. How does hair replication help women’s thinning hair? This tattooing procedure works great to hide small missing patches and a common women’s hair-thinning complaint: the widening part line. The tattoo procedure can fill in some of the color of the hair missing in a woman’s widening part line and restore the normal appearance of her thinning hair. The cost and length of the procedure, or tattoo, depends on the size of the area to be filled in and is usually completed in under one day. The results are said to be as permanent as a tattoo. What about the aging of a hair replication? Experts say that touch-ups become necessary as you age, because any of your existing hair color no longer matches the replication. A tattoo artist can create a grayer, more natural aging color effect. Also, depending on the quality of the colors used (stay away from cosmetic pigments and look for a practitioner who uses the newest, longest-lasting micropigments), many artistic tattoo lines fade over time, resulting in distorted and blurred lines and off-colors; the same can hold true for a hair replication tattoo. How should I care for my hair replication? The most important care issue: Do not expose your tattooed scalp to the sun, ever. The sun causes the colors to fade, and the peeling skin after a sunburn can also cause colors to fade as layers of the color peel off. If you don’t enjoy wearing a hat or head wrap at all times when outdoors, do not consider a scalp tattoo or hair replication. Check up on the practitioner by visiting the establishment, look at before-and-after photos in person and arrange to view a procedure. Also, ask for referrals to customers whose scalp tattoos you can see and feel; at the same time you can ask their opinion about the procedure. You will need to commit to a hair replication for a long time, since reversing and removing tattoos is a time-consuming and expensive procedure.